I just got my latest passport and as I was looking at it, I never thought that this simple booklet gives me the power to see the world. I have been travelling a lot and it was all for leisure and vacation, that of course made me happy by seeing and being with my family across the globe. But I can feel a huge void inside me, that makes me think of what really is the purpose of having this powerful book. Why is it that of all the billions of people in the world, I was the only few chosen one who had this privilege of holding a passport so powerful that I can go to almost 172 countries without going through the bureaucracy of getting a visa for an entry? As I start to count all my blessings and granted prayers, I came to realize that I am indeed very blessed and it was just all me! Just me. I am living in a big house, I am lucky enough I have a stable income, I eat three times a day, clothes to wear, very good health, seen so many places, people who loves me and a family to cherish. This made me think of how can I make this world a better place for other people. As I was staring at my passport, a vision came in and started putting things in perspectives, it gave me a clear visualization of how to help other people. I know it may not look as easy as it is, but as to what most successful people say…if there is a will, there is a way. All I need is just the courage to start and take the first step in making this vision come to reality. 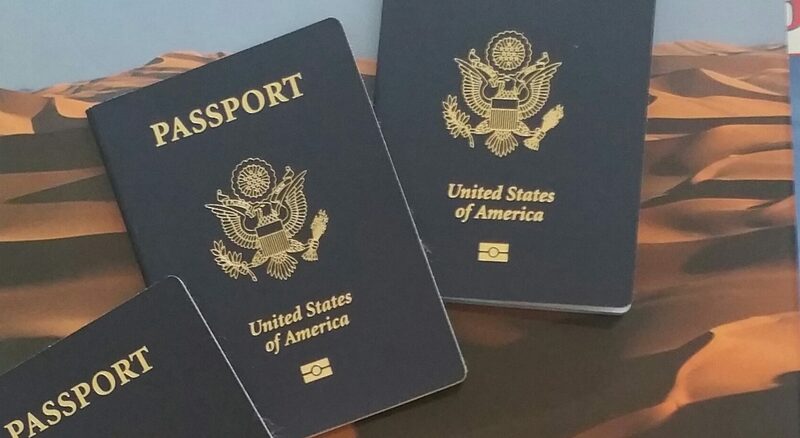 My passport gave me this great power to reach out to people who are in need, I know it is not going to be feasible right away because of financial limitations, but with good will and perseverance I KNOW this will happen. My passport is one of the second most powerful passport in the world (tied with Finland and Sweden), giving me the chance to visit 172 countries. 172 countries that welcomes people like me to see the beauty and wonders of their tourist destinations, but what is not seen are the people in need who are hungry and less fortunate. This made me decide to pursue this dream of making a dent in the world of less fortunate. To help them at least to survive the day. I started MisterCMT as a massage therapy business, and although I have made decent money by providing relaxation and wellness to few people who can afford the leisure in their own homes, this made me realize that in some parts of the world people cannot even afford to buy their own oil to soften and smoothen their skin or to keep their body warm, particularly the babies and the elderly. Here came my vision of pushing through with an advocacy of helping nourish the children and elderly who are in desperate need of medical attention and nourishments. My passport can take me to them and that is what I am going to do.